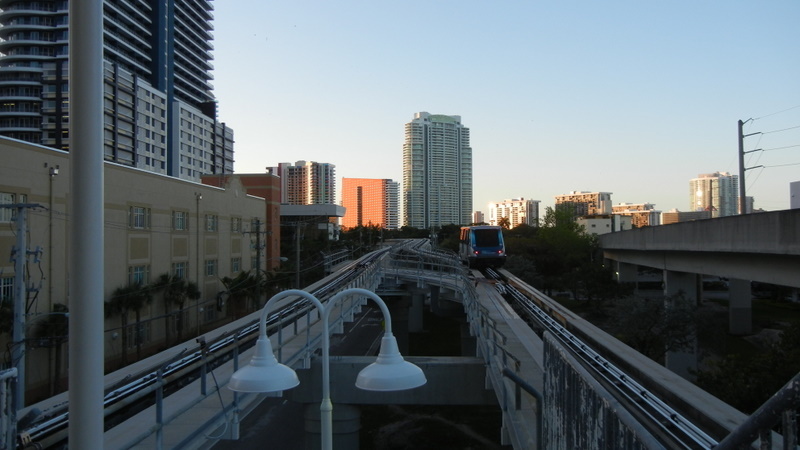 I was up at 6:00AM to catch the bus and people mover for the boat show. Boating Writers International was having its annual meeting at 8:00AM. By 7:30 I was at the causeway to Miami Beach but gave up trying to get to the Convention Center by public transport and took a taxi arriving at 8:01AM. 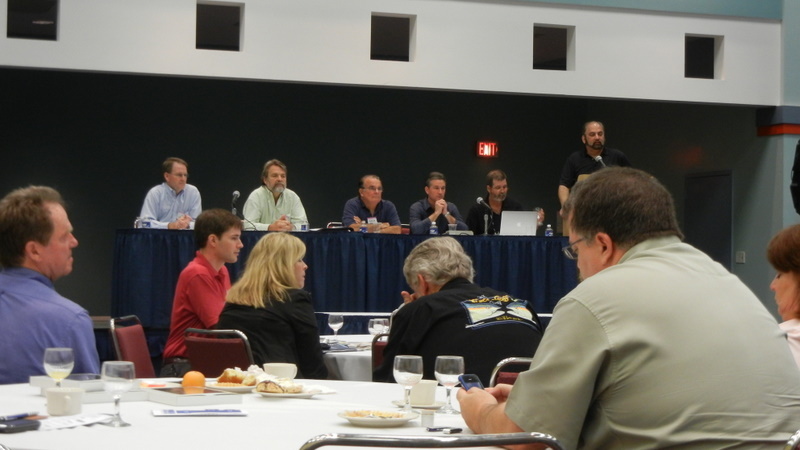 The meeting was very interesting with a panel of senior execs talking about changes in the boating publishing business. All publishers have had to cut back and many magazines cancelled. Writers have lost their jobs. There are many more freelancers now and the message was they need to add skills. A successful writer today not only writes but also is a photographer and videographer. As one speaker put it "video is the new sidebar for stories". Magazines such as Sounder are changing format since the tabloid size doesn't lend itself to web or newsstand distribution. YachtWorld is moving to delivering content not just boat listings. The meeting was over at 10:00AM and I spent the rest of the day exploring the corners of the show to see interesting stuff. I bought a set of devices for displaying burgees on our flag halyards from the inventor. They make it much easier to take the burgees down when not needed. 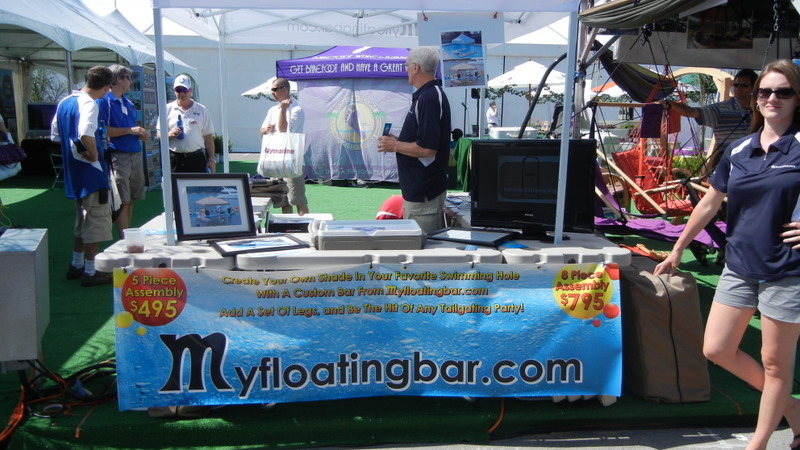 I also had a good look at the floating bar complete with coolers and sun tent. It would be great for someone with a large boat to launch in Ledbetter Bay near our marina.